In the world of football, forwards and midfielders are the ones most admired and expected to take the team to the next level. Apart from that, their market value is also at a higher price than the other players. Thus the most valuable player right now playing in the premier league is at a market value of €150 million which we will reveal later on the list. Surprisingly, Paul Pogba who is one of the top players in this generation does not feature in the top of the list and makes his entry in 7th place among the players playing in the Premier League, valued at €90 million. So ahead of the January transfer window, we have listed the top 3 most valuable players right now playing in the Premier League according to the stats from transfermarkt. "I think he is a special, outstanding player. He makes everything. Without the ball, he is the first fighter, and with the ball he is clear – he sees absolutely everything." In the 2017-18 season, he notched up eight goals for Manchester City in his 37 appearances. 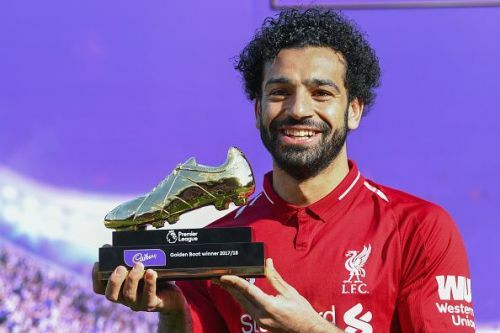 The 27-year-old also played a vital role in their title-winning run which saw them clinch their third Premier League title with a Premier League record of 100 points from 38 games. He also played a vital role in Belgium's World Cup 2018 campaign where Belgium thumped the likes of England and Brazil to reach the semi-finals of the all-important tournament and finished in the third place. 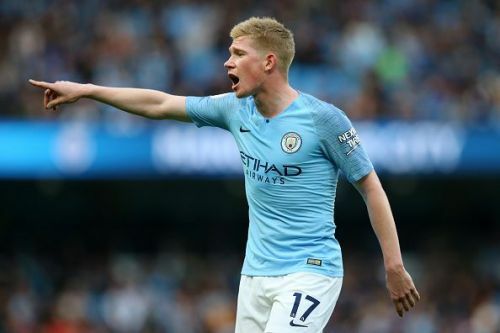 The Manchester City midfielder is now the third most valuable player in the Premier League with a value of €150 million.